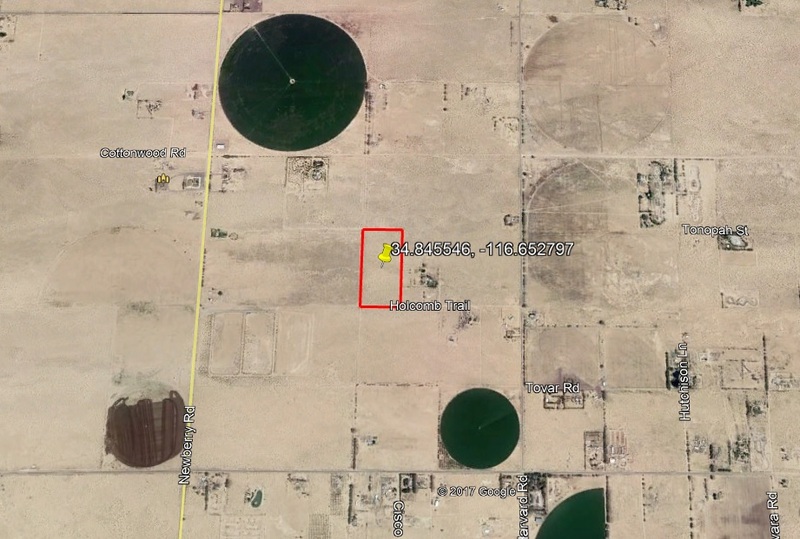 You are here: Home / Price / $10000-$14999 / 20 ac – The Barstow Lifestyle! Close to the 40 & 15 Freeways with Las Vegas just Beyond the Horizon. 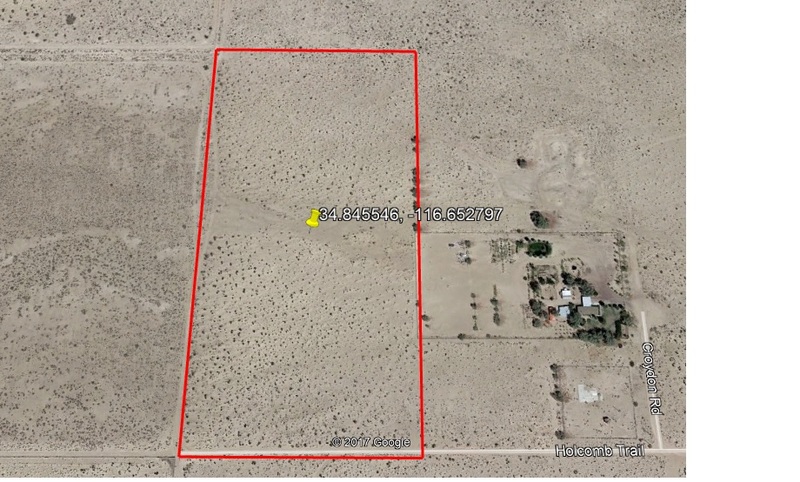 20 ac – The Barstow Lifestyle! Close to the 40 & 15 Freeways with Las Vegas just Beyond the Horizon. 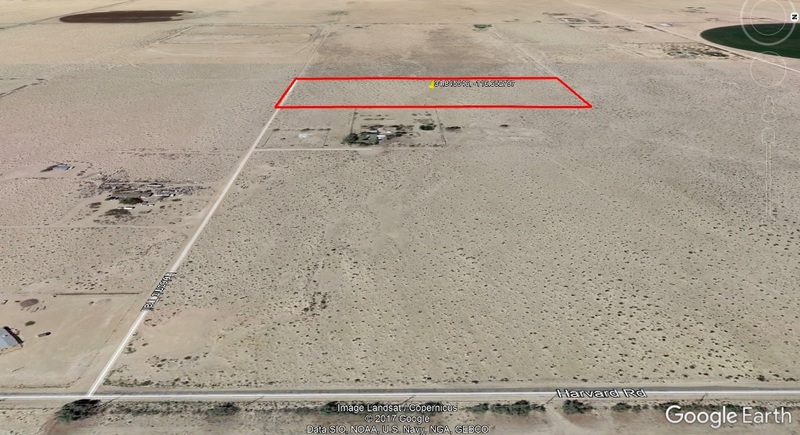 We’d be hard-pressed to hear someone say that this wasn’t the ideal place to own property. Why? Staring at you in the face are a multitude of different ways to create that adventurous life you’ve always been dreaming of. 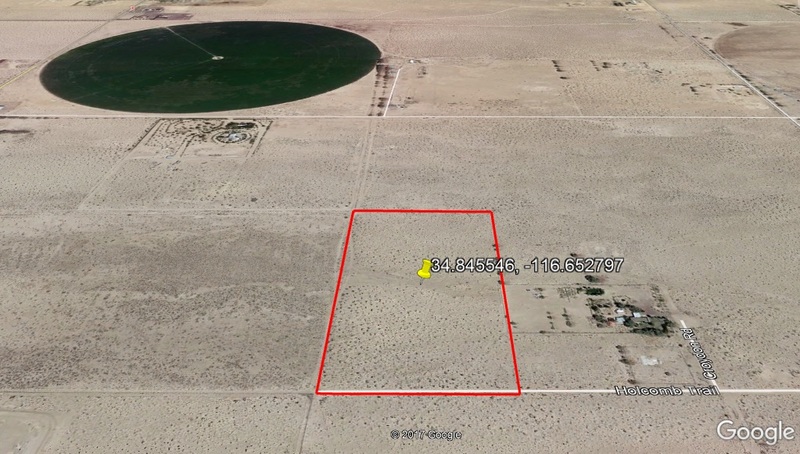 For starters, many could only dream of having a parcel as large as 20 acres, where recreational activities are only limited to your imagination. Barstow (only about 30 minutes away! ), your go-to city, will most likely be your number one avenue to fun, adventure, exploration, essential shopping and hotel stay (including a Ramada and a Best Western!). Whether you’re on a shopping spree through the Outlets at Barstow, hitting the local diners (yes, this list includes Denny’s and IHOP), taking trips to one of Barstow’s museums or if you’re just in the mood for pioneering new frontiers at the Desert Discovery Center, Barstow’s got it all! What’s more? Las Vegas is only a little over 2 hours away! Being here will give you all the benefits of a small town living environment, while maintaining a fairly close distance to metropolitan areas. WELCOME TO SAN BERNARDINO COUNTY, CALIFORNIA! San Bernardino County is the largest county in the contiguous United States by area; a region spanning over 20,000 square miles! 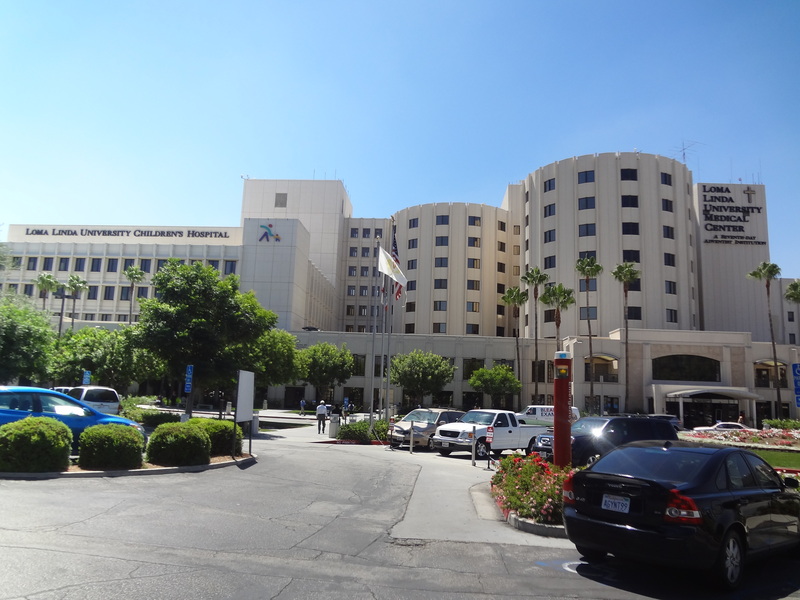 Located at the crossroads of the major I-215 and I-10 freeways, the San Bernardino Valley lies between the two metropolitan cities of Los Angeles and Palm Springs. 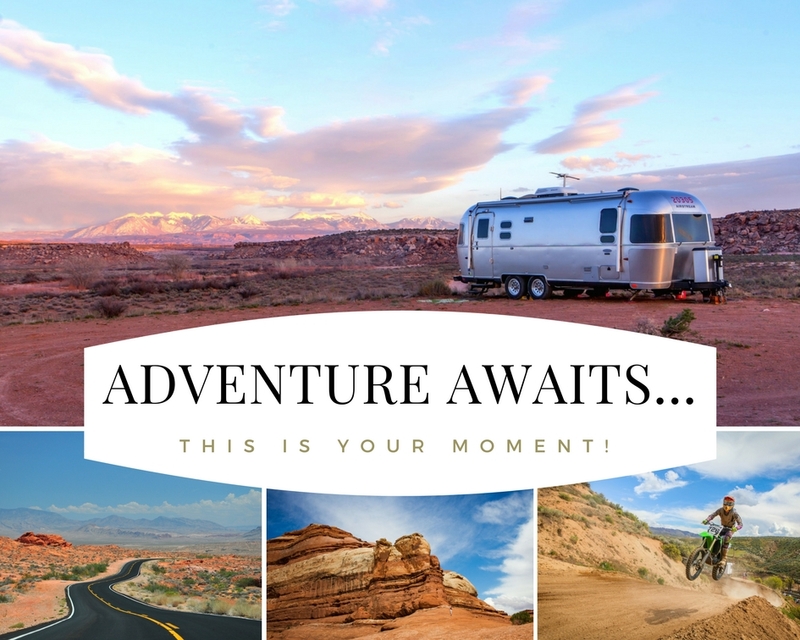 The well-renowned Route 66 (also known as the Will Rogers Highway and colloquially known as the Main Street of America) runs through the Inland Empire, a region holding some of California’s best-known attractions and destinations. Throughout the year, San Bernardino’s comfortable Mediterranean climate makes it attractive for various family-oriented activities. Winter life in San Bernardino includes a variety of activities, the most popular being skiing and snowboarding. Popular snowboarding and skiing resorts include Mountain High, Snow Valley, and Mt. Baldy. Tourists can also enjoy recreational city and county parks during the warmer Spring and Summer seasons. Year-round activities come in a variety of sorts encompassing activities such as camping, hiking, biking, fishing, and picking apples at famous mountain orchards. San Bernardino County also contains some of the most famous lakes in California, including Big Bear Lake and Lake Arrowhead, which host over 4 million visitors each year! The City of San Bernardino, with its shopping malls, theaters, concert and sports arenas, parks, hotels, libraries and hospitals, is the county seat of San Bernardino County. It has all the conveniences and necessities of a modern city. 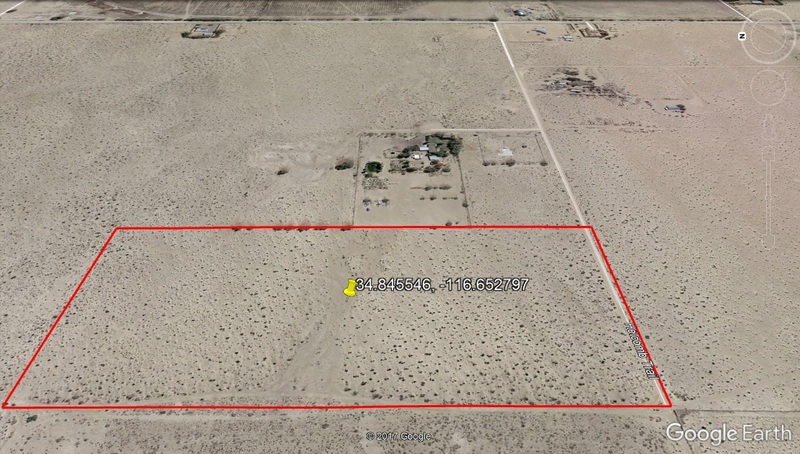 Tucked away in the northwest corner of San Bernardino County, Apple Valley is bounded on its southern edge by the foothills of the San Bernardino Mountains, making for easy access to mountain recreational opportunities. Wrightwood Ski Resort and Big Bear Lake are both within an hour’s drive. 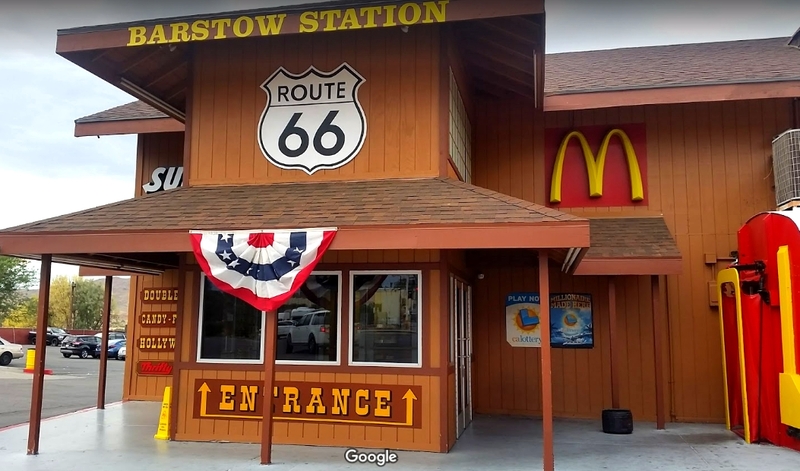 Take a pit stop at Barstow Station! Hosting a myriad of activities, Barstow serves as a perfect destination, whether it be a pit stop on the way to Vegas at Barstow Station or a day of fun at the museums in the area. 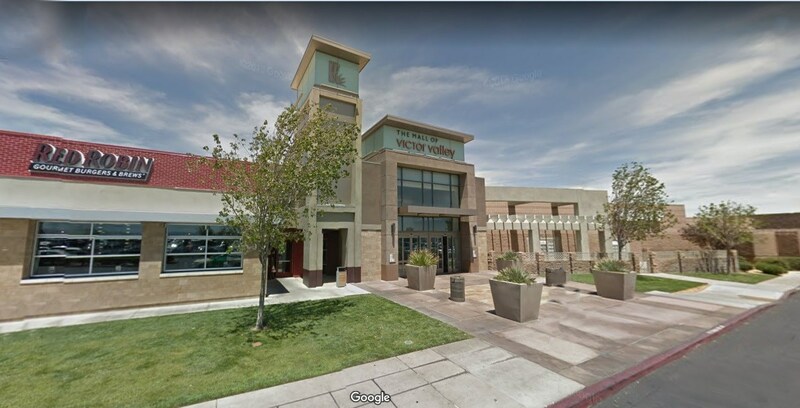 Located in the Inland Empire North region of San Bernardino County, Barstow serves as a fantastic place for fun or travel with their many hotels, including a Ramada and a Best Western! Just a short 30 minute drive to the heart of Barstow, where you’ll find restaurants, museums, hotels, shops, and all the necessities! 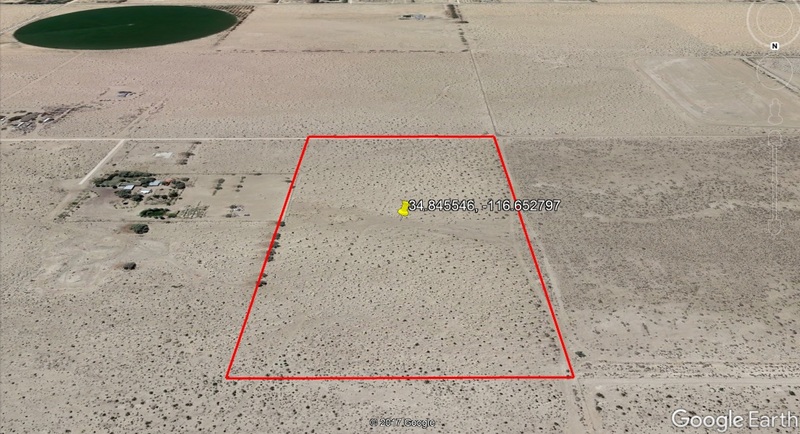 Less than a 10 minute drive to 40 freeway! Where do YOU want to go? Las Vegas to the East? Barstow to the West? 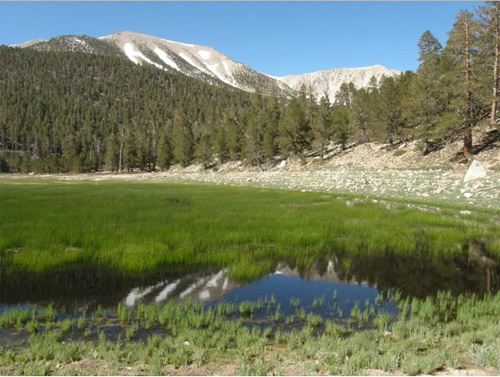 Lush green forests to the South in Big Bear? The possibilities are endless! 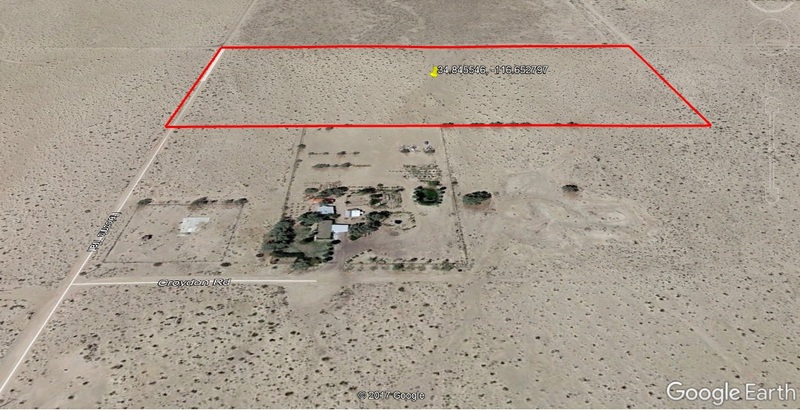 With a large 20 acre property, your recreational activities are only limited by your imagination! 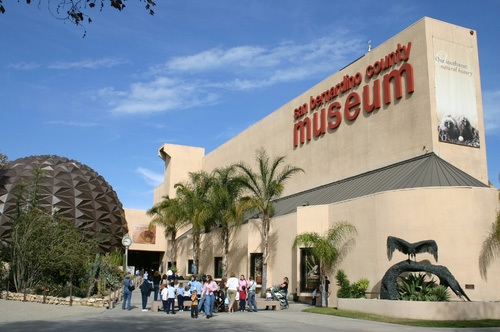 Take a trip to one of the many fascinating museums in Barstow! 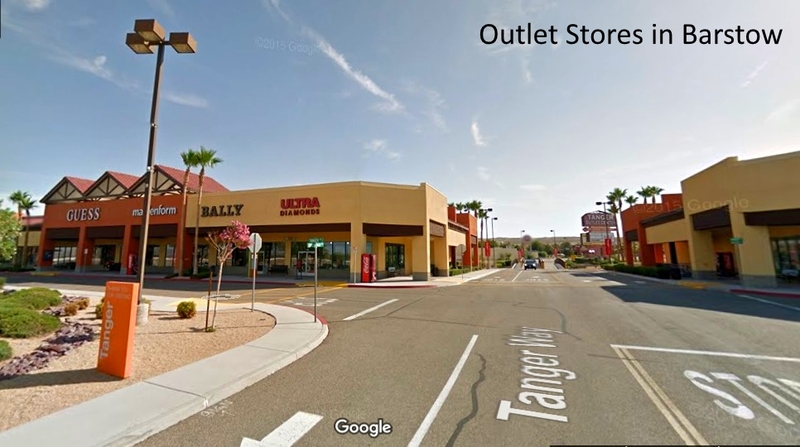 Or if you’re in the mood for a shopping spree, hit the Outlets at Barstow! Want a comfortable night’s stay? 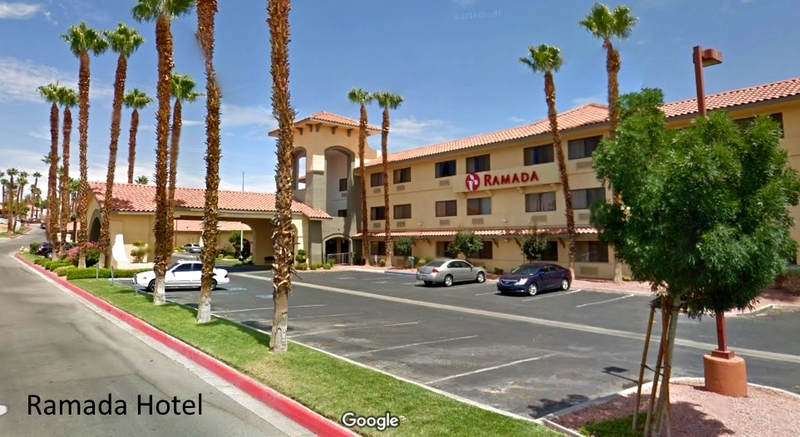 Barstow provides many hotels including a Ramada and a Best Western! Out for some thrilling city life? Las Vegas is only a little over 2 hours away! Have a craving for different scenery amidst a lush green forest, perhaps some fishing, or skiing in the winter? 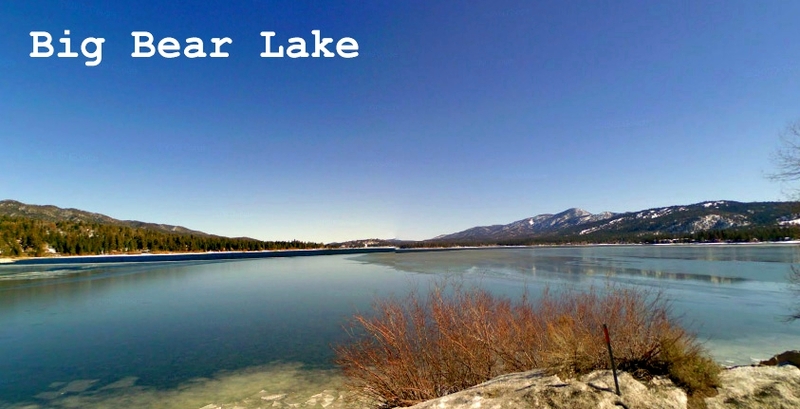 Big Bear Lake is less than 2 hours away! Looking West at the Parcel. Looking South at the Parcel. Looking North at the Parcel. Looking East at the Parcel. Paved Harvard Road Close By.